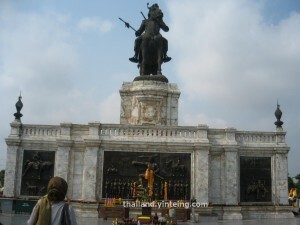 Below are pictures taken during my visit to the Monument of King Naresuan the Great สมเด็จพระนเรศวรมหาราช. 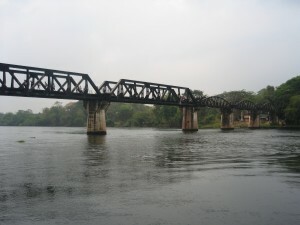 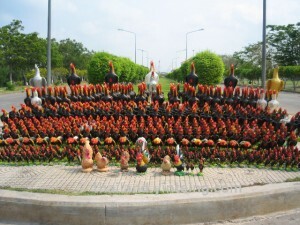 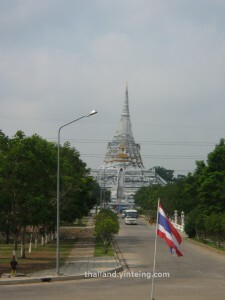 It is located in Ayutthaya province. 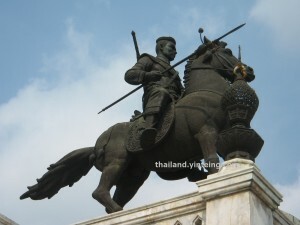 King Naresuan is one of the revered kings in Thailand, having fought against the invasion of Toungoo Empire (Burmese empire). 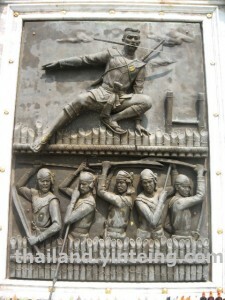 Wall carvings of King Naresuan (reigned from 1 July 1590 – 25 April 1605) overcoming the Burmese army. 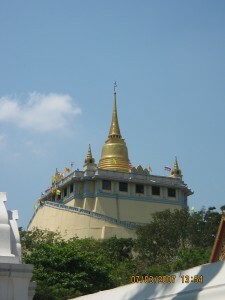 From the monument, you can see a chedi at a distance- it is called Wat Pha Khao Thong. 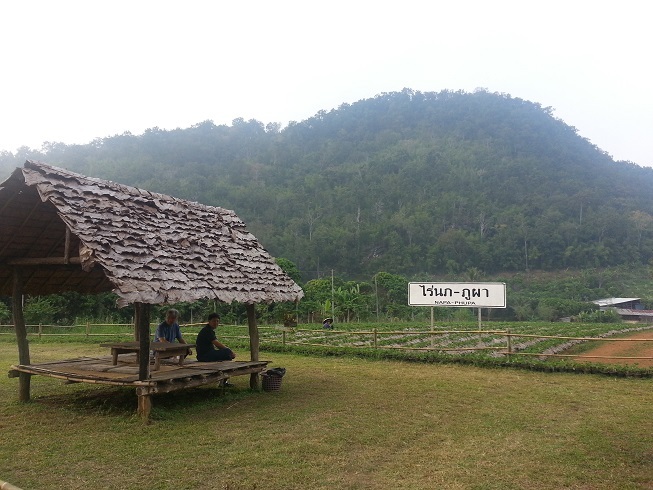 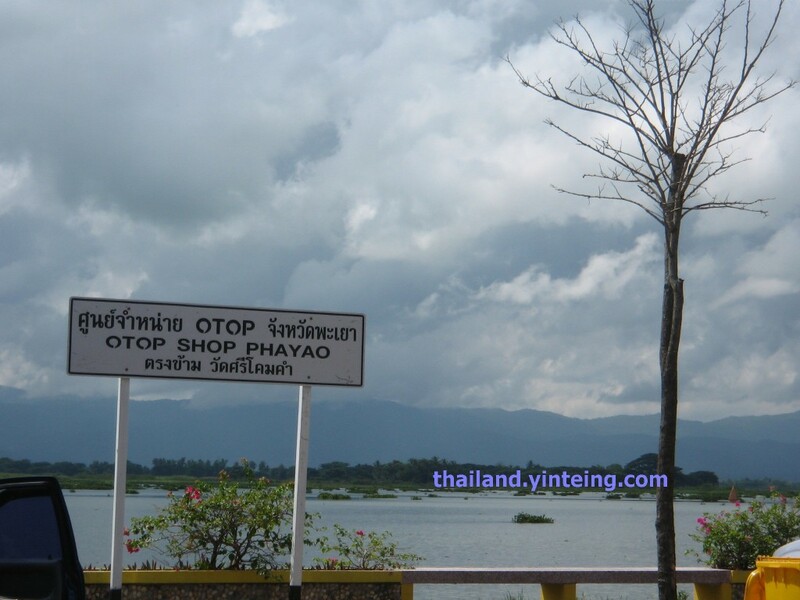 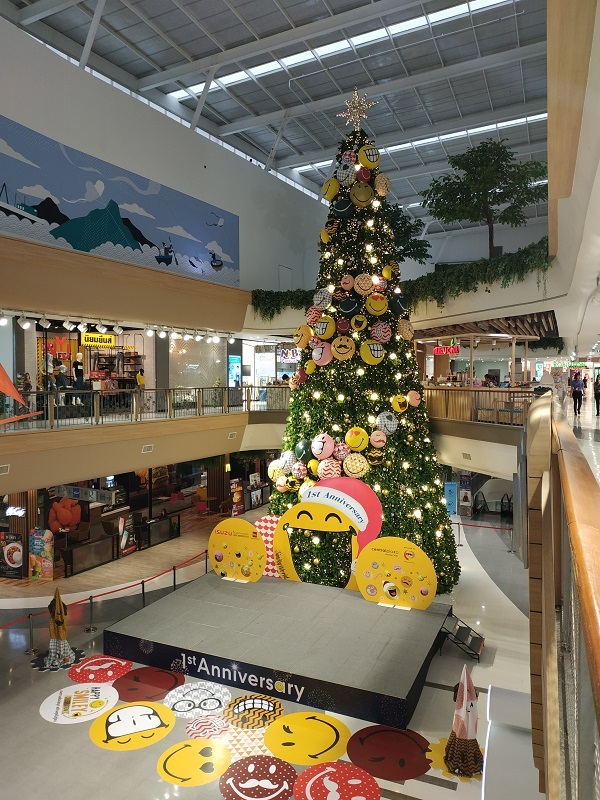 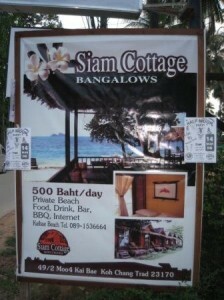 According to Thai Tourism website, it is located near Thung Phu Khao Thong , Ban Mai sub-district, Phra Nakhon Si Ayutthaya district, Phra Nakhon Si Ayutthaya province. 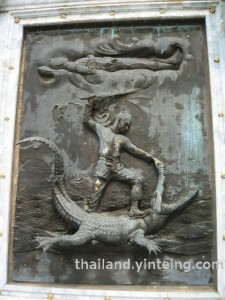 You can read more about King Naresuan from this Wikipedia page.